Strike while the iron is hot - something we live by where TWITTERJAYA is involved. 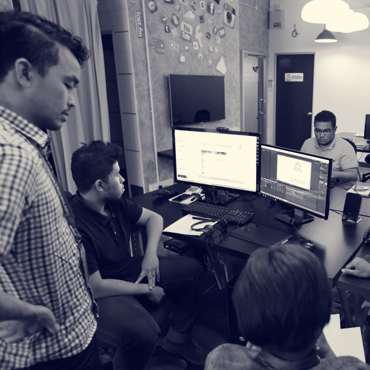 Whether it's to boost sales or increase the audience, we'll make sure that the right videos are published or broadcasted whilst the issue is still in the forefront of the public mind. No one wants to be branded a slowpoke; we can ensure that. 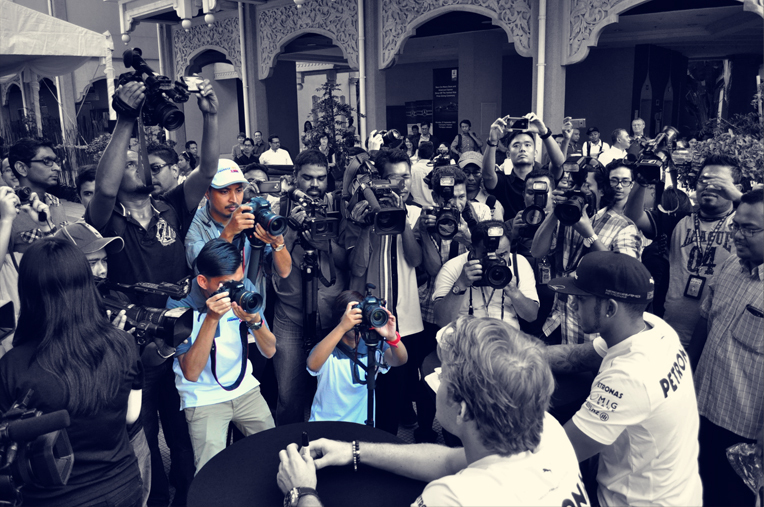 prize giving ceremony with Lewis Hamilton and Nico Rosberg. Outdoor video-shoot for PETRONAS 'My Dream Getaway' campaign.